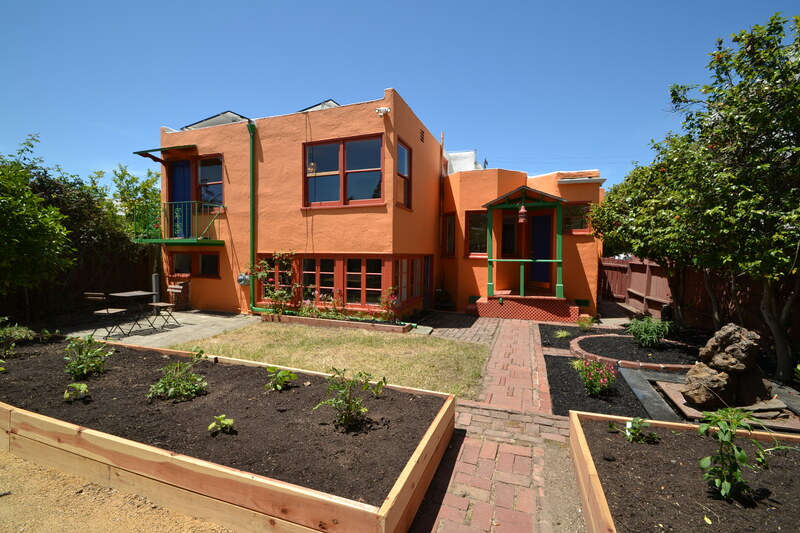 A Southwestern/Spanish style home in the southwest corner of Berkeley. Enjoy the fountains, vegetable garden, sunny rooms, eat-in kitchen, large master suite with balcony and many more attractive features. The home boasts 1,881 square feet, 2 bedrooms, 2 full baths, a plus room and an in-law apartment. Open Sundays June 10th and 17th from 2:00-5:00pm.